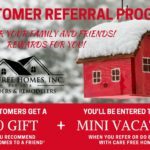 Care Free Customers WIN Weekend Getaway! 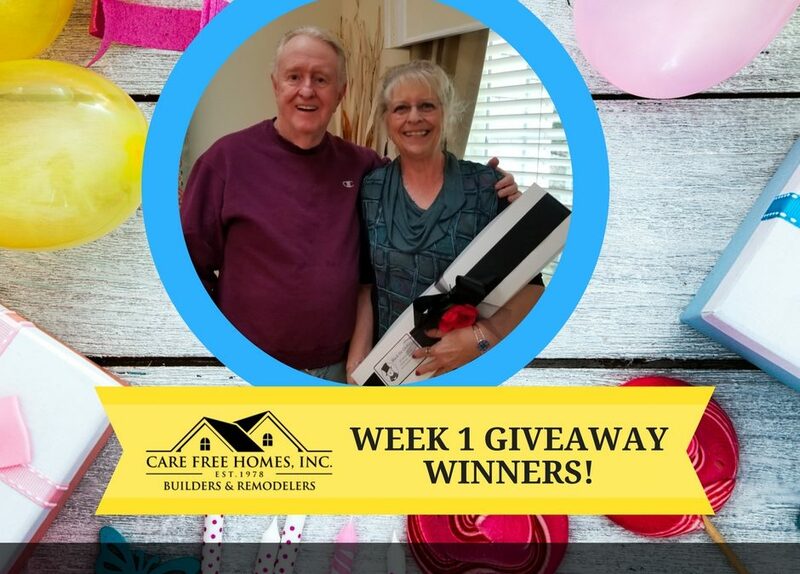 We’re excited to announce that Care Free Homes, Inc. customers, Charlie and Kathleen M. of Sandwich, Massachusetts, are the WINNERS of our Weekend Getaway! 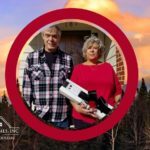 The couple was picked in a random drawing among customers who did business or recommended Care Free Homes, Inc. in 2017. This special giveaway is part of our Care Free Customer Referral and Rewards program and will now be an annual event. Charlie and Kathleen will enjoy deluxe accommodations at the highest rated bed and breakfast in North Conway, New Hampshire, The Cranmore Inn. Conveniently located steps away from the village, Care Free Homes also provided the lucky homeowners with additional prize money for dinner and travel expenses. This giveaway is one of 40 Giveaways that will be offered to Care Free Homes customers and social media followers in celebration of our 40th Anniversary. 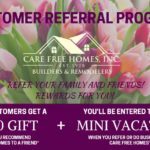 For the latest updates and chance to WIN other fantastic prizes, follow Care Free Homes, Inc. on Instagram and Facebook.